Relax and unwind this summer by exploring our local State Parks or enjoying one of our many festivals, and wineries. Spend a day shopping at one of the local farmers’ markets or antique stores. 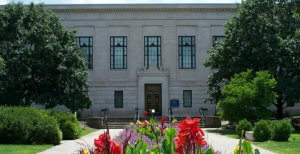 Experience Portage County’s art scene, galleries and history. Portage County offers something for everyone. 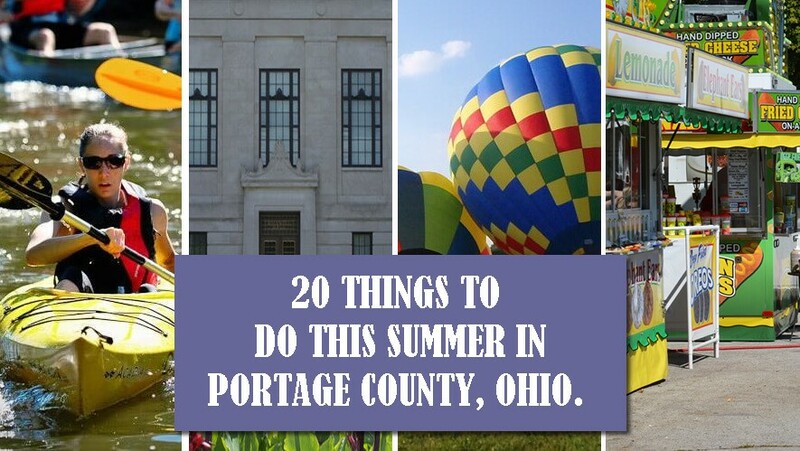 To get you started we have created a list of the top twenty (20) things to do this summer in Portage County. Coming in from out of town? Conveniently located, Exit 33 offers visitors six budget friendly chain hotels, several campgrounds, and an assortment of dining options. 1. 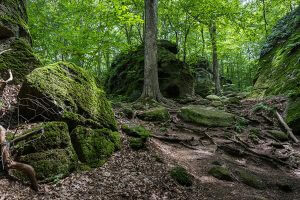 Enjoy a hike in one of the three State Parks located in the county. 3. 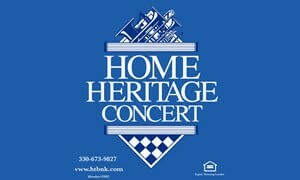 Pack a picnic and enjoy an outdoor community concert. 4. 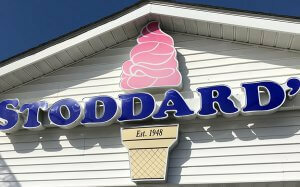 Enjoy a homemade frozen custard at the original Stoddards. A family-owned business since 1948. 5. Watch a tractor pull while enjoying fair food at the Portage County Randolph County Fair. 6. Enjoy live music, entertainment, food, a classic car show and fireworks at the Kent Heritage Festival. Local art, wine, music, and food — all in the heart of downtown Kent. Free to enter; $20 for a commemorative wine glass and 10 wine tasting tickets. Presented in partnership with Kent State University College of the Arts. 7. 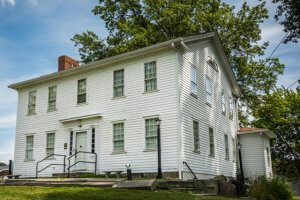 Learn about Portage County history by visiting a local historical museum. 8. Take a bike ride on the Portage Hike & Bike Trail. The Portage Hike and Bike Trail serves as a key east-west link between the major trail systems in Northeast Ohio. For more information and/or to download a trail map. Click here. 9. 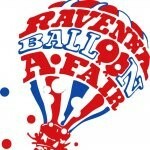 Watch hot air balloons take to the sky. 10. Pack up the family and enjoy a drive-in movie. 11. Put on your lederhosen and enjoy one of the German Fests happening in Portage County. 12. Enjoy a glass of Ohio wine at a local winery. 13. Grab a bite to eat at the most unusual restaurant in Portage County, “Mike’s Place”. 14. Learn about the history of fashion at the Kent State Museum of Fashion. 15. Take a kayak ride on the Cuyahoga River with Breakaway Excursions. 16. 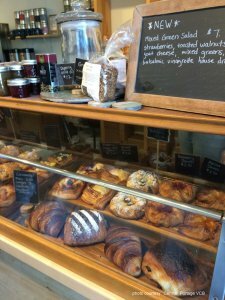 Enjoy a fresh from the oven pastry from Brimfield Bread Oven. Brimfield Bread Oven is a European style bakery in Brimfield Township, Ohio. Everything is made from scratch with simple ingredients, hand-shaped and baked in an off-grid, wood-fired oven. 17. Support our local artisans. Visit one of the areas art galleries and shops. 18. Find a treasure in one of the many antique stores. 19. Eat carnival fries at the Mantua Potato Festival. 20. 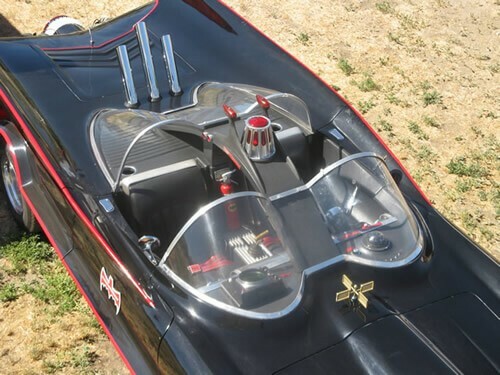 Take a picture with one the original 1966 Batmobiles* at Brimfest. ORDER YOUR FREE CENTRAL PORTAGE VISITOR GUIDE TODAY.